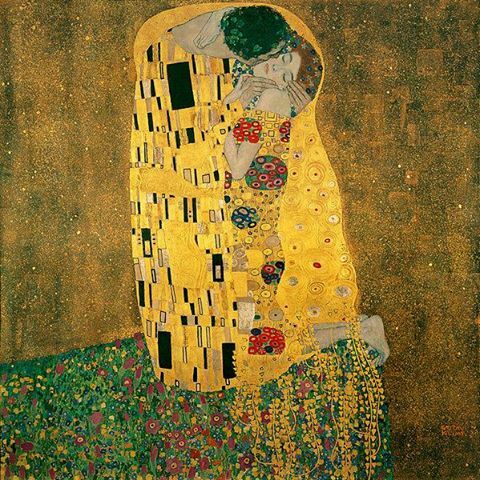 The baciare (Klimt). I have always liked this painting & it gives me inspiration. Wallpaper and background images in the Amore club tagged: beautiful painting famous artwork love ♥ couple.